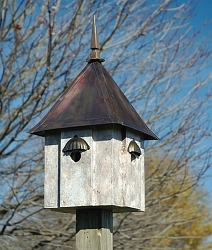 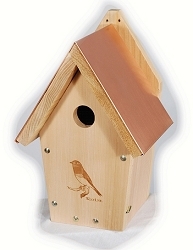 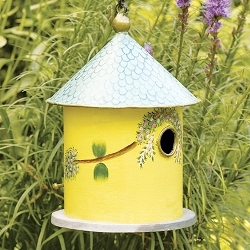 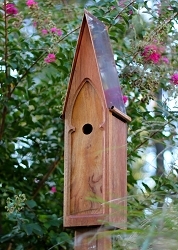 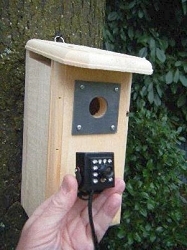 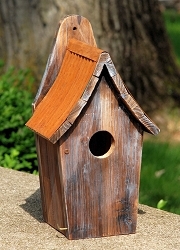 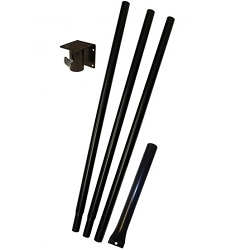 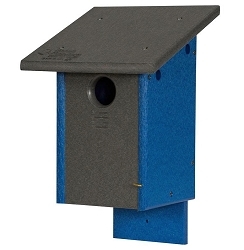 Quality handcrafted bluebird houses for nesting bluebirds. 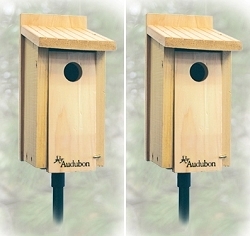 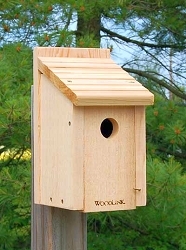 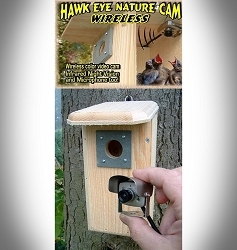 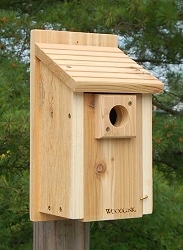 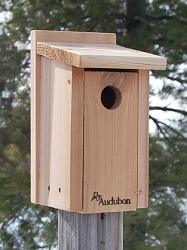 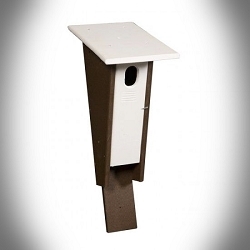 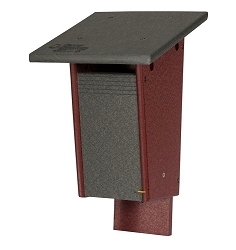 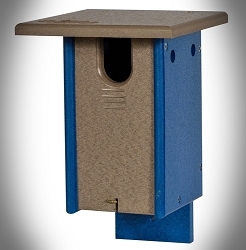 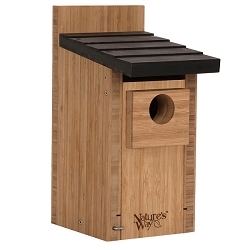 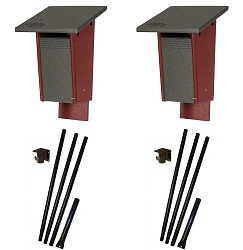 Our bluebird nesting boxes are North American Bluebird Society (NABS) approved and are constructed out of inland red cedar, eastern white pine, cypress and recycled plastic. 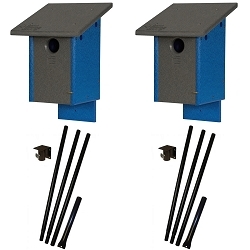 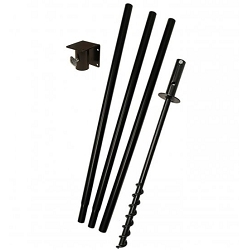 Select from both functional and decorative bluebird house designs with specifications in mind for Eastern Bluebird and Western Bluebird species.